Is losing your Whatsapp chats something that you can’t even fathom? If so, WhatsApp Recovery software is a great resource to ensure that nothing will be ever deleted, or lost forever. 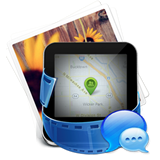 It allows you to recover data from the installed messenger in your iPhone, iPod Touch or Ipad. In this article we are going to share the top 3 best WhatsApp recovery software for both Android and iPhone. 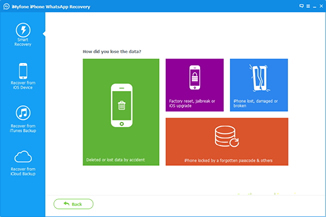 iMyFone iPhone WhatsApp Recovery is an intuitive application that can help you out in these situations, as it enables you to recover WhatsApp data from your iOS device, iTunes backup and iCould. It is very easy to use, and it features a sleek, modern interface. 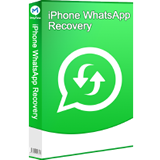 In the iMyFone iPhone WhatsApp Recovery version, apart from recovering all your chat history, which includes every annex, it can also do a contact backup. In other words, you can save in the computer all your chats, all your received media, like photos and videos from all of your contacts. This software is available to iOS only, and not to Android. It happens so, since the data backup in Apple tablets and cellphones is made through iTunes and stored in such a format that it cannot be read by the computer, only recovered through to the gadget. Through WhatsApp recovery you can extract these info to a PC or Mac without having through iTunes, and saving everything in XML, TXT or XLS format. It is possible, so, to open chats on PC and store old conversations, even if you change devices. WhatsApp Pocket is an application designed to help you recover entire WhatsApp conversations that have been accidentally deleted or lost due to device malfunction. WhatsApp Pocket lets you extract, recover and backup WhatsApp chat history from your iPhone with just a few, simple mouse clicks. 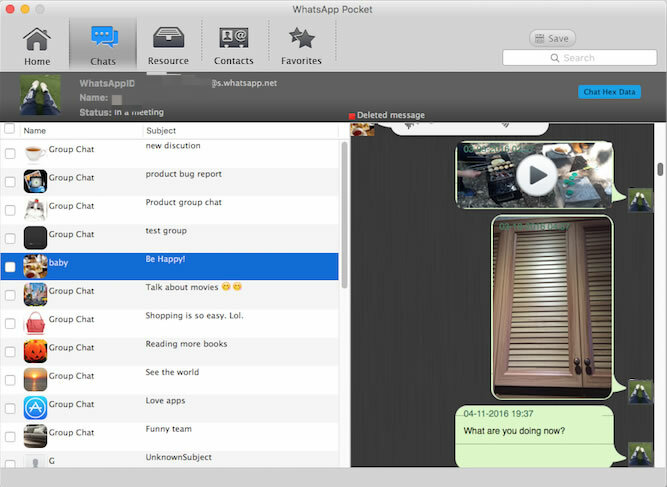 It sports a very clean and intuitive user interface, making it easy to view and read your chat history. WhatsApp Pocket automatically detects and loads the backups stored on your computer, it lets you extract data including messages, photos, videos, voice memos, location data, contacts and favorites. 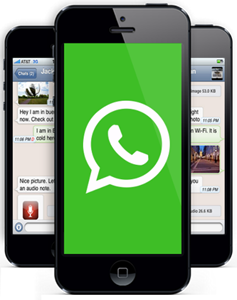 Additionally, the program can help to recover WhatsApp chat messages from a previously-created backup with ease. 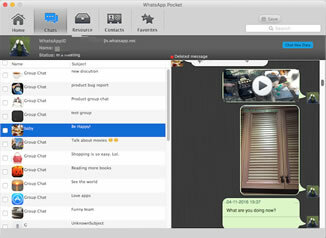 WhatsApp Chat on your Mac. Wondershare Dr. Fone for Android is the first full featured Android Data Recovery software. It can recover deleted text messages, contacts, music, photos, whatsapp chat history, call history and videos from Android phones, tablets and SD cards. 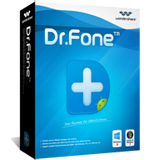 Wondershare Dr.Fone for Android for Windows/Mac is compatible to the most popular brands, such as Samsug, HTC, LG, Sony and Motorola. Beside multimedia files, Whatsapp message files can be recovered. PDF documents, RAR and ZIP are also supported by the software. Stored your files in a SD card or internal memory? No problem, Jihosoft can read every system partition in a snap of fingers. Works by scanning the Android mobile device and then simply retrieving lost data. 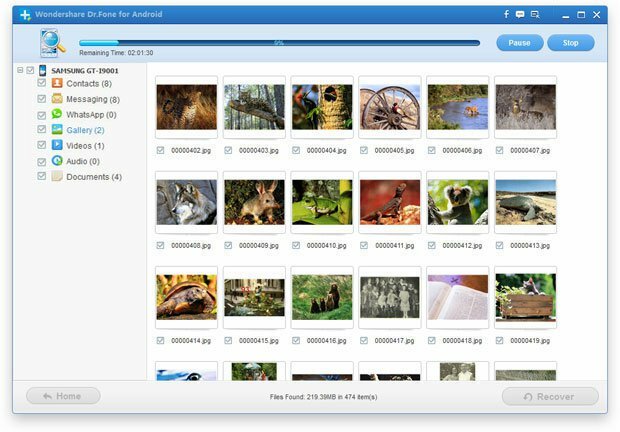 Wondershare Dr.Phone for Android is a good option, pioneer in its genre, to those who have lost – intentionally or otherwise – files in their Android device. It stands out for several reasons, especially for being in Portuguese and not requiring much configuration in order to run smoothly. The Dr.Fone – Android Data Recovery software is the best tool for WhatsApp recovery on Android mobile devices. It is ideal for extracting your Whatsapp data, along with other types of data from your Android Smartphone. By following some simple steps, you can easily as well as quickly restore your Whatsapp information from your Android mobile device through Dr.Fone – Android Data Recovery program. + Supports both Windows and Mac operating platforms. - The free trial version of this software comes with limited capabilities. Copyright © BestiPhoneDataRecovery.Com All Rights Reserved.